Christmas: a time of peace, when all is calm when all is well? 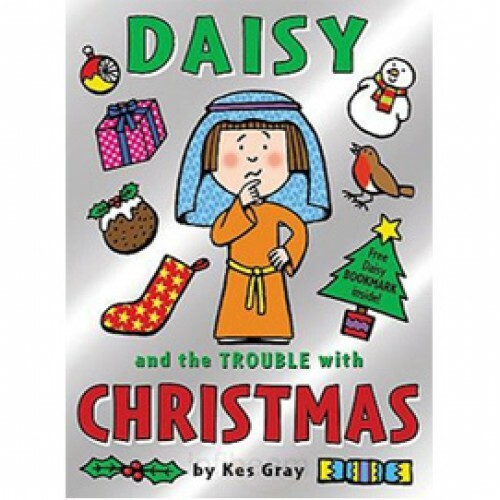 Not if you're Daisy, who has been over over excited about Christmas since September. Daisy loves the carols, the sparkly lights, the crackers, the snowmen and especially the chance to be in the school Christmas play. But when Daisy is excited, trouble will surely follow, If you are religiously sensitive, please do not buy this book!